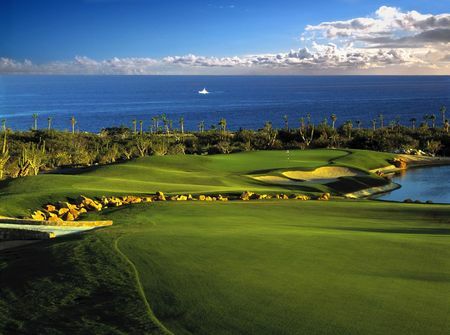 Of the two courses at Cabo del Sol on the Sea of Cortez, the Desert, designed by Tom Weiskopf, is overshadowed by the Ocean, designed by Jack Nicklaus. In a word, the latter's course is simply better. But that doesn't mean there isn't enjoyable golf to be had on Weiskopf's; it's just the case of a very good course taking a back seat to a great one. 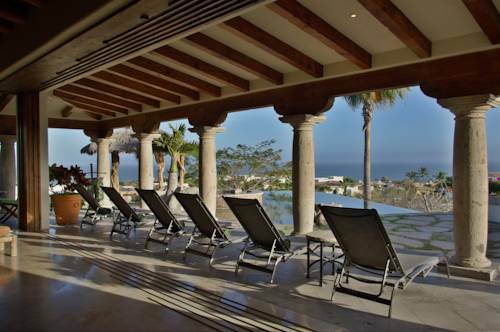 The clever layout makes the most of panoramic ocean vistas, arroyos and the natural topography. The fairways throughout are generous and enlivened with patches of unworked ground. Like its sister course, the Desert boasts a dramatic entrance, top-notch practice areas and impeccable maintenance. This is a true test, right up to the picturesque, middling par 4 18th framed with its water-protected green. Excellent fare is to be had at the gorgeous clubhouse (which also makes available fish tacos gratis at the halfway point). 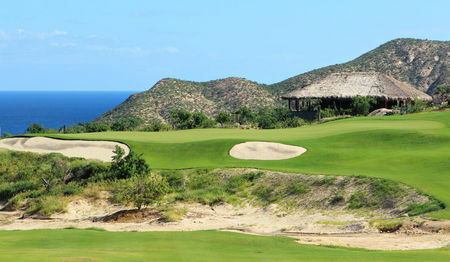 Jack Nicklaus' Ocean Course at Cabo del Sol is a triumph of desert design on the edge of the ocean deep, which has naturally earned it comparison with Pebble Beach—though the weather is probably better here at Los Cabos. Nicklaus is reported to have congratulated himself after the course opened in 1994 for creating an unsurpassed series of finishing holes, and the rest are pretty nifty too. 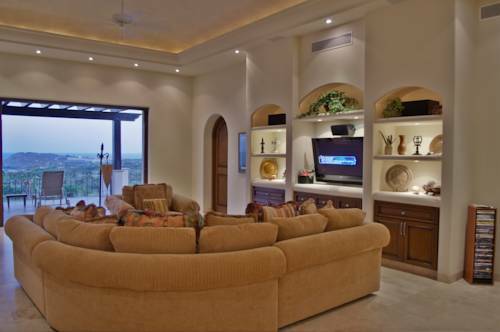 The desert layout makes the most of the natural brush and grasses and the backdrop of the Sea of Cortez. Ravines and bunkers keep things interesting, while tee boxes allow for a generous range that accommodates all players. The sea plays a particularly large role in the par 3 13th, which moves from a raised tee looking out on the water. 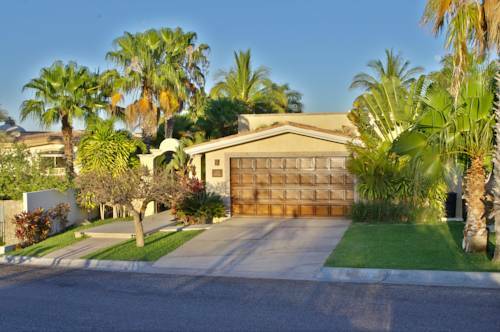 Off the course everything is perfect, from the welcoming and attentive staff at the excellent clubhouse to the neighboring practice areas. If you only consider the views and pure excitment it is possibly the best finishing four holes in golf! !